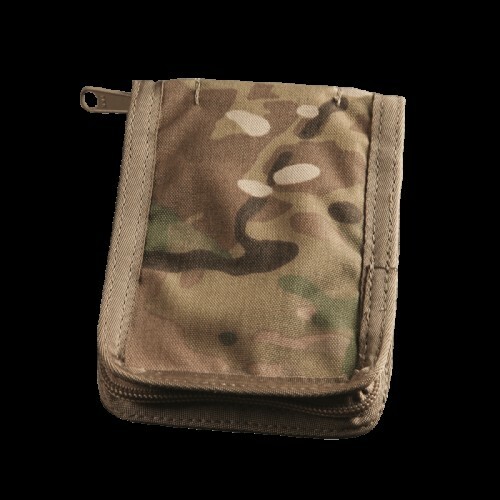 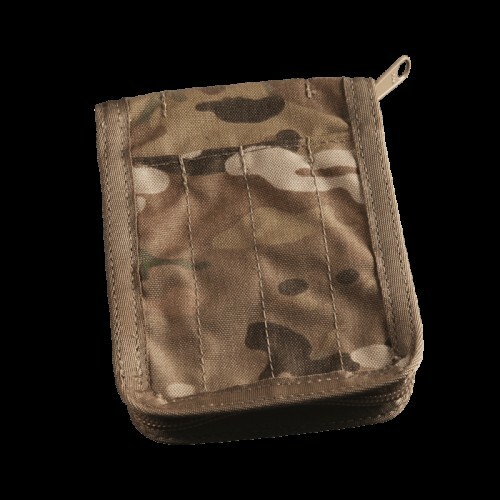 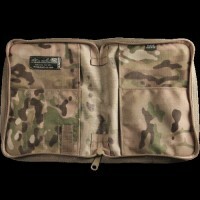 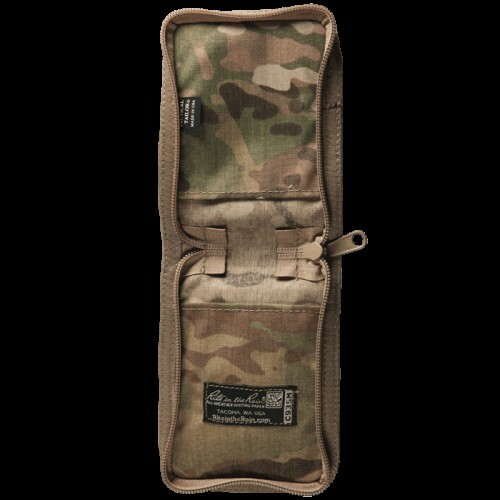 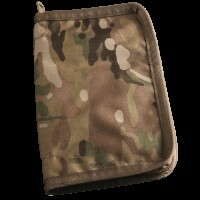 Covers : Rite In The Rain Multicam Cordura Pocket Notebook Cover - 3" x 5"
Home » Covers » Rite In The Rain Multicam Cordura Pocket Notebook Cover - 3" x 5"
Made by Tactical Tailor, an American company established and run by military veterans, this Rite In The Rain Pocket Notebook Cover is made from CORDURA® fabric. 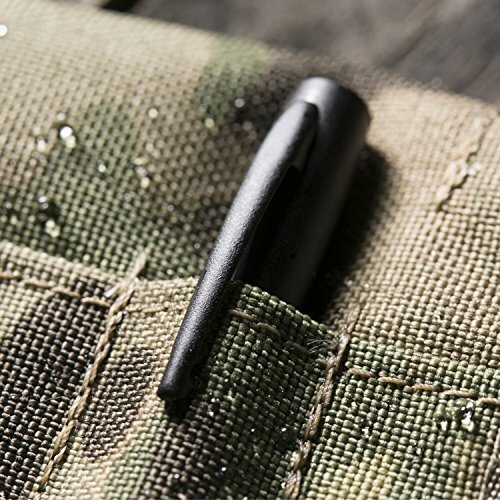 Cordura is a nylon-based material renowned for being durable, hard wearing, and resistant to damage from tears, punctures, and abrasions. 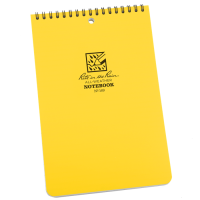 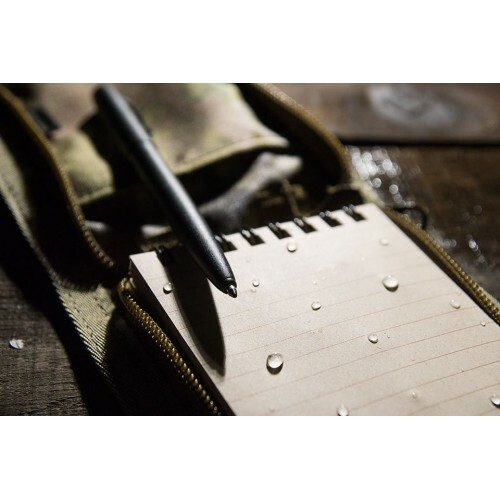 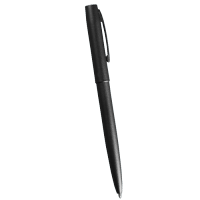 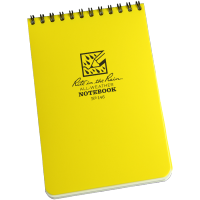 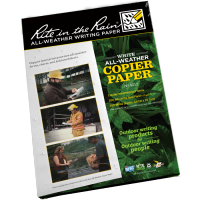 This makes it ideal for harsh outdoor environments and the perfect accessory for the Rite In The Rain 935/135/735 waterproof notebook range. 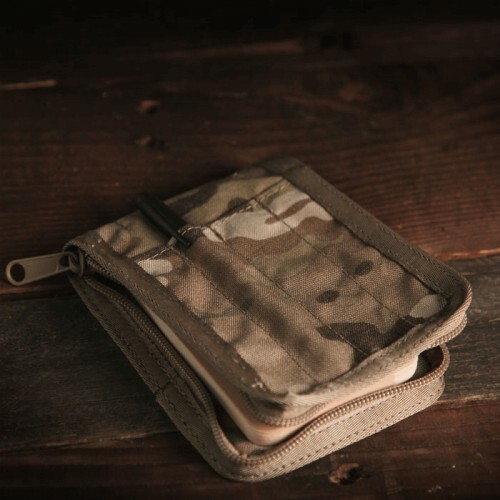 This protective notebook cover has been made with a MultiCam® camouflage pattern, allowing them to remain discreet and concealed in various terrains and landscapes. 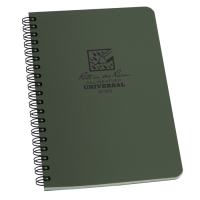 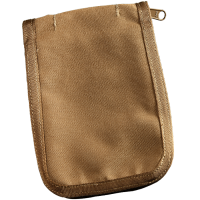 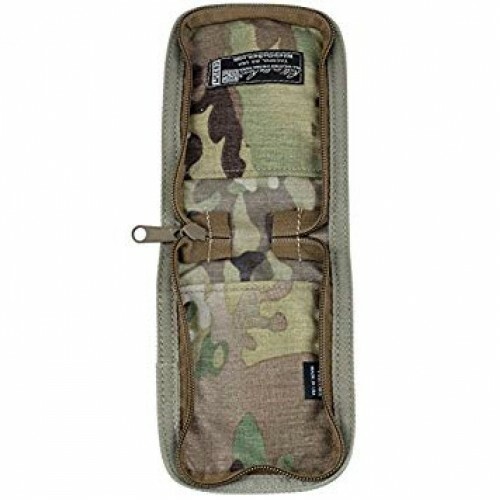 Designed for 3" x 5" top spiral notebooks, these multicam protective notebook covers have a secure zip fastening and external storage areas that are designed to hold up to 4 pens or pencils. 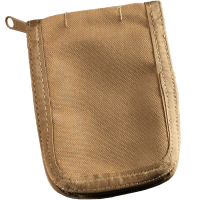 Closed Outside Size: 4 1/4" x 6"